Healthcare — Superior Communications, Inc.
Mission-critical communications solutions for hospitals, clinics, and physician practices. Healthcare providers rely on high-quality telecommunications systems to keep reach out to patients, keep staff connected, and ensure that important data remains secure and accessible. A user-friendly and efficient phone system can increase patient satisfaction and increase productivity, so that your staff can provide the highest level of care. SCI installs the highest-quality VoIP systems and data infrastructure. Intuitive user-interfaces and mobile-integrated phones allow staff to connect seamlessly, so they can focus on their patients, not their office technology. And Shoretel-powered phones link with appointment management and billing systems, improving patient satisfaction and putting more information at your staffs' fingertips. Wartburg, a senior living facility in Mount Vernon, NY, required a telecommunications system that could stand up to the demands of their state-of-the-art nursing home facilities. With a large staff of dedicated providers, Wartburg required seamless communications potential to keep their doctors, nurses, and administrators connected and ready to serve patients. SCI provided high-quality infrastructure that is adaptable to upcoming technology, as well as a powerful, reliable Aiphone intercom system. Improved patient support systems. 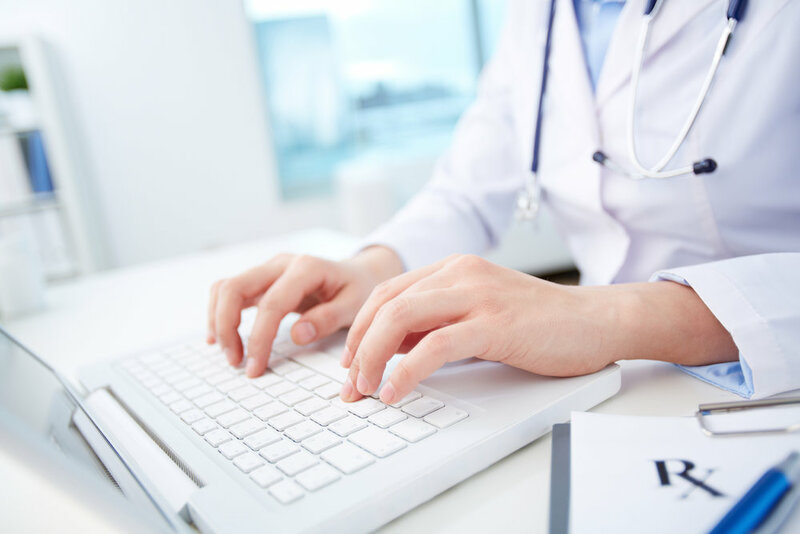 SCI installs unified, mobile-integrated VoIP systems that can act as the foundation to a centralized patient appointment management and billing system. Power protection to keep data accessible when the unexpected happens. SCI offers robust APC power protection and backup solutions to protect your office's sensitive data and ensure that it remains available even during outages. Coordinate staff across multiple devices and locations. Our systems can seamlessly connect multiple offices, so staff at different locations remain on the same page. User-friendly mobile support means that personnel can keep in touch even while splitting their time between different hospitals or clinics. Systems that support a patient-centered approach. We provide Shoretel systems that support features like personalized automated appointment reminders and patient satisfaction surveys. Easy-to-use "call me now" options allow patients to request a phone call or web chat without dialing a number or sitting on hold, improving their experience and enhancing patient engagement. Highly effective voice and web conferencing solutions. We offer conference phones from Shoretel and Polycom that deliver exceptional audio clarity, video integration, and user-intuitive interfaces, so staff across multiple locations can collaborate with maximum productivity. Our technicians handle installation and training, so your staff can take advantage of every new feature. Learn how SCI's telecommunications solutions can streamline your healthcare office. Give us a call at 1 (800) 735-7070 or click the button below to schedule a no-cost consultation. One of our experienced technicians will conduct a full analysis of your current system and explain how SCI's VoIP solutions can improve your office's staff collaboration, patient engagement, scheduling systems and more.